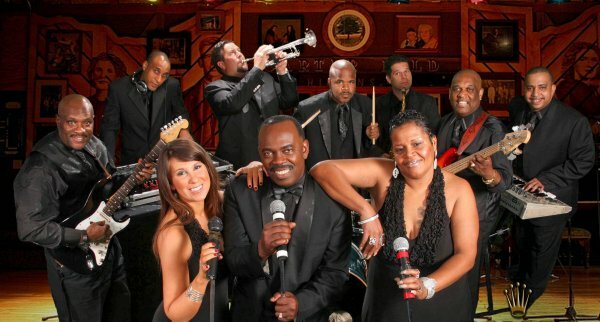 This Washington DC Variety Band is a seven or nine piece band based out of the Baltimore, Washington area. 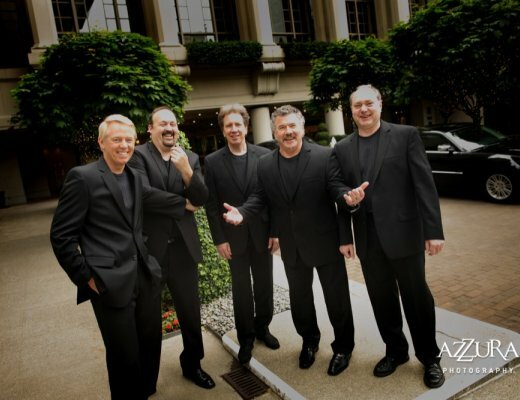 The band has been together for 15 years performing for weddings, corporate affairs, clubs, and parties, opening for national recording artists, and also backing up recording artists. The band consists of a Bass guitar, Lead guitar, Drums, Keyboards, and three Lead vocalists. The band members are very versatile, performing as musicians, lead vocalists and background vocalists. They are very fortunate to have this kind of talent in one band. This also makes the band sound a lot larger than it appears. 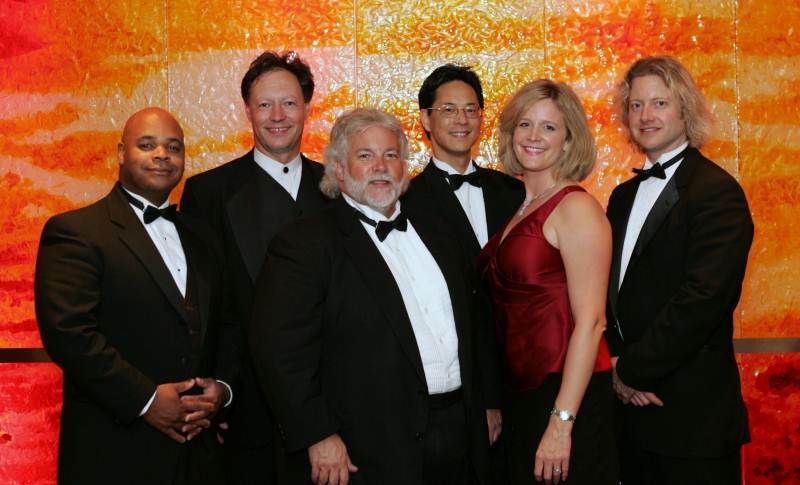 This Washington DC Variety Band specializes in variety music and dance music for all occasions. They take pride in their ability to read the crowd and cater to the audiences appeal. they also can supply a larger version of the band, which includes the seven piece, a 2 or 3-piece horn section. The band is currently performing up and down the East coast, and Midwest. Listen to this Variety Band you will have a great time.